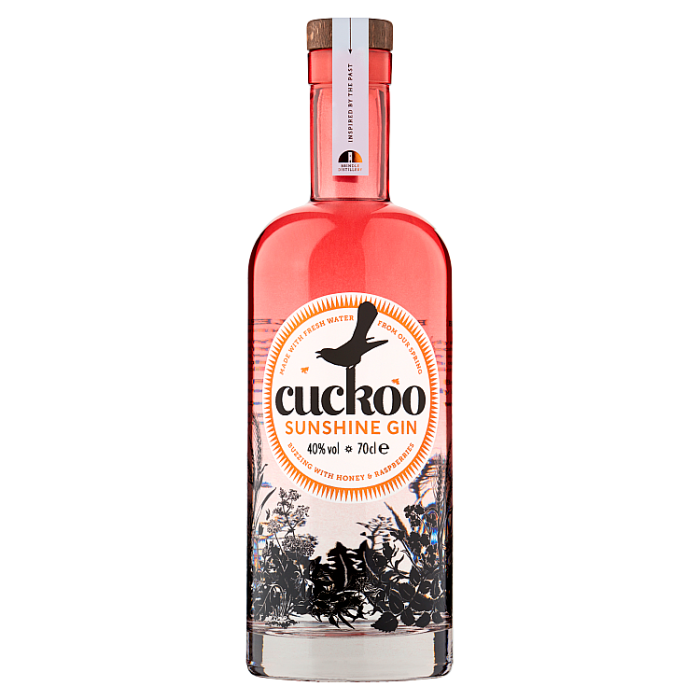 “Hello, Sunshine”, that unmistakably enduring Lancashire term used to great a loved one helped inspire our third Cuckoo Gin expression. 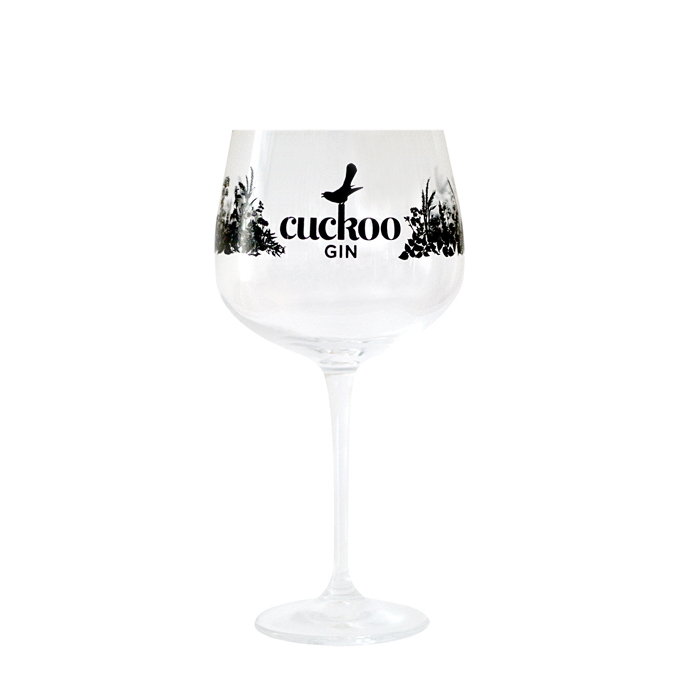 Working alongside the Bee Centre in Samlesbury, Lancashire, Cuckoo Sunshine Gin is made with natural honey produced on our farm by Lancashire Honeybees. Honey as a substitute to sugar helps create a smooth and sweet gin and a burst of fruit from raspberries that have been infused provide an instant taste of sunshine! This is a traditionally distilled gin, which is strong on juniper and lemon, almonds and vanilla give a creamy, nutty and sweet taste, whilst angelica, orris, cinnamon and orange keep it nice and traditional. 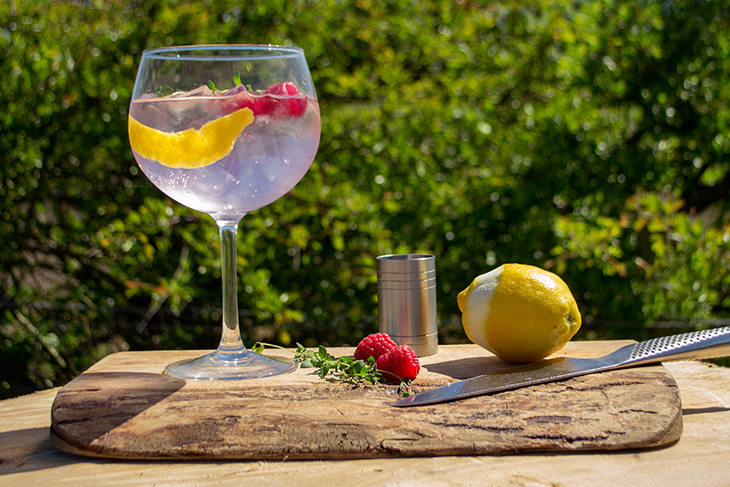 Serve with lots of ice, your favourite tonic or rose lemonade, fresh raspberries, lemon peel and a sprig of thyme.